I recently spoke at the Eileen Gray symposium hosted by IMMA Dublin in association with Centre Pompidou Paris. 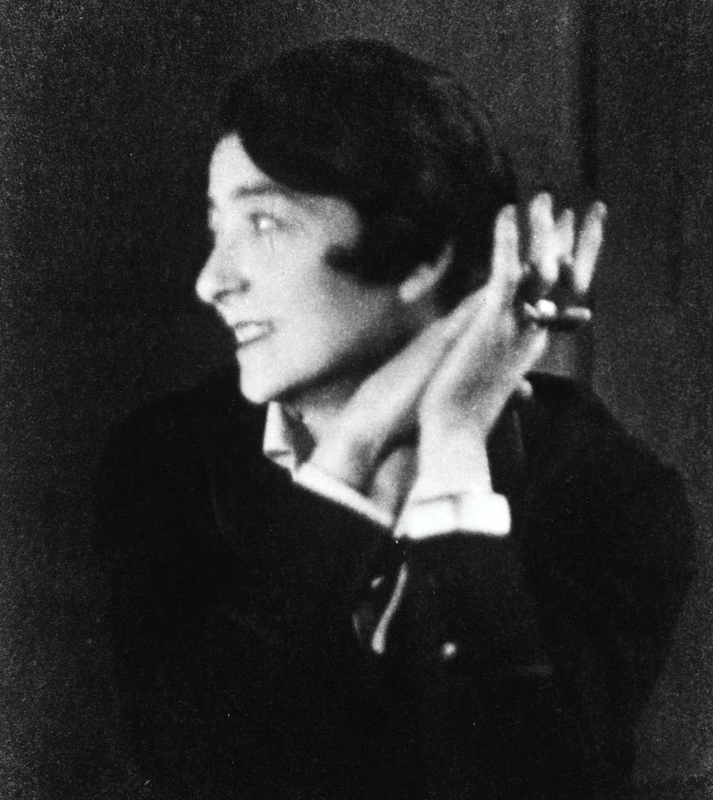 The symposium aimed to examine Eileen Gray’s life, work and legacy, as arguably one of the most influential woman to practise design and architecture of the modernist movement. 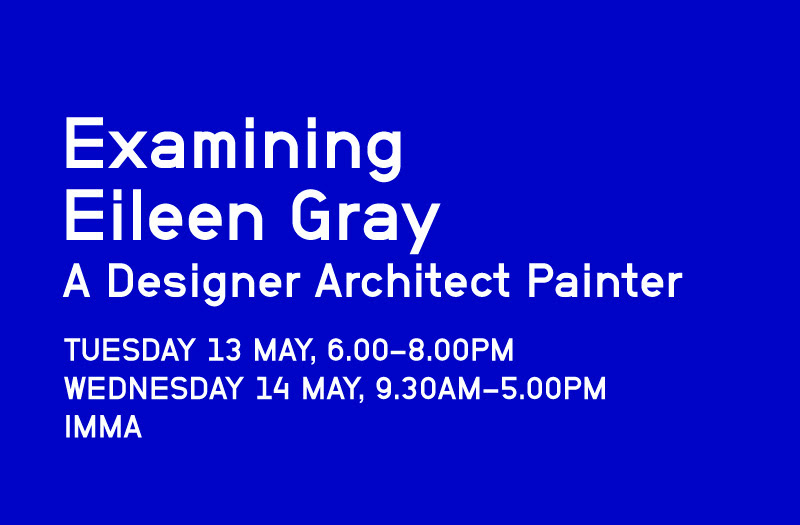 The symposium sought to investigate the extraordinary achievements by Gray that went unrecognised until her nineties, and focused on the collaborations and friendships that most shaped her concepts of total design. In anticipation of the public opening of the restored E1027 villa; acclaimed design historians, critics, architects, collectors, and some of Gray’s close working associates gave in depth responses on the methods, philosophy and economics of her distinctive design style, which mark a major shift in aesthetic tastes and theoretical concerns since the 20th Century.